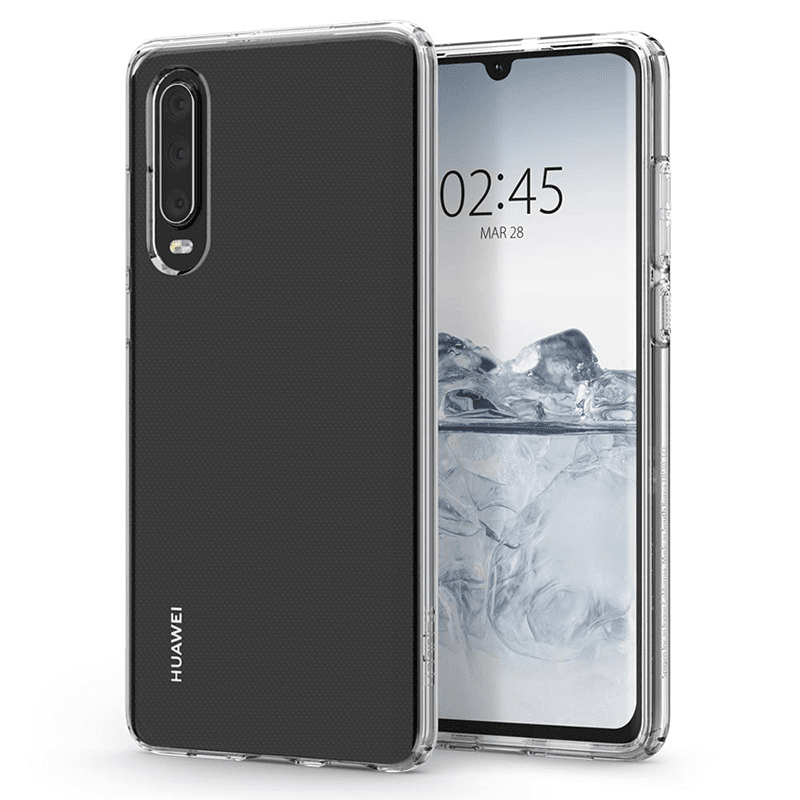 Spigen, a popular case maker, just revealed the possible final design of Huawei's upcoming P30 series. 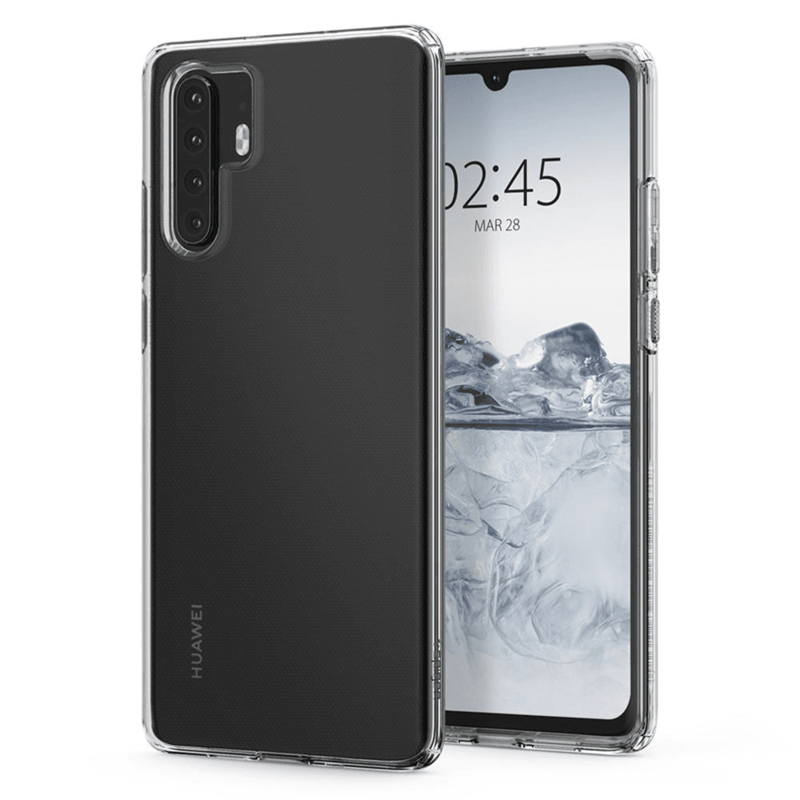 Spigen revealed that the Huawei P30 and P30 Pro will sport similar looking designs with key differences. 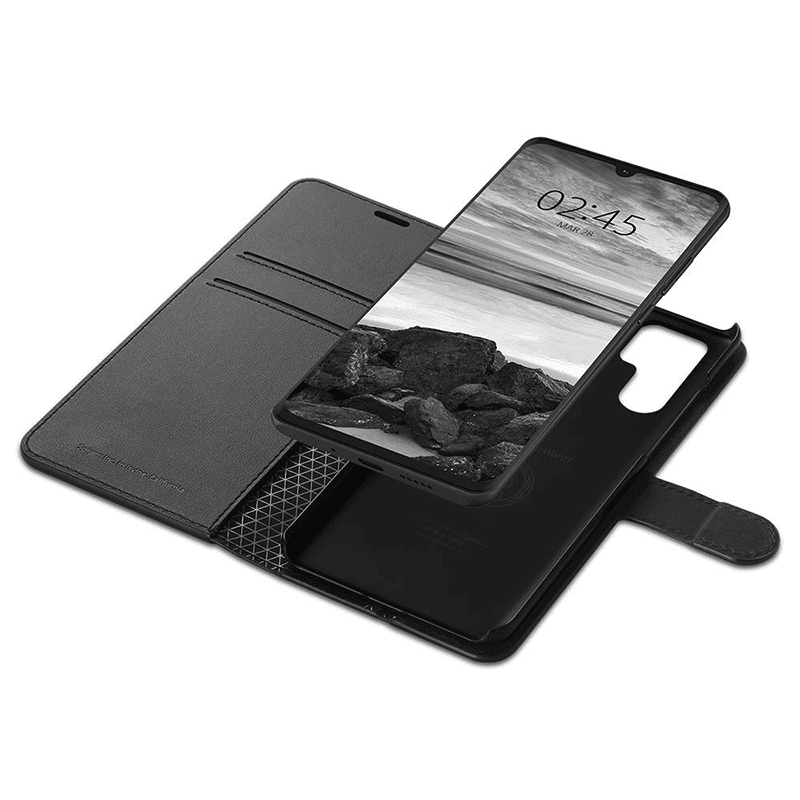 Both will feature a near bezel-less design with a tiny dewdrop notch. The P30 will feature a triple Leica camera setup at the back while the P30 Pro will come with a quad rear camera setup. The flash on the P30 is below the vertically aligned cameras while the flash on the P30 Pro was moved at the right side portion of its quad-camera system. Other details are still unknown for now. But we can expect Huawei's new flagship photography-centric phones to feature their own 7nm Kirin 980 chip, Dual NPU for AI tasks, at least 6GB RAM, at least 128GB storage, and big battery capacity. We can also expect it to have some sort of water resistance and an In-Display fingerprint scanning solution just like the Mate 20 Pro. The global tech giant recently revealed that they will unveil their next flagship P series in Paris, France at the end of March.